I've known Melissa for several years and I can't imagine having trusted anyone else to organize our honeymoon trip. 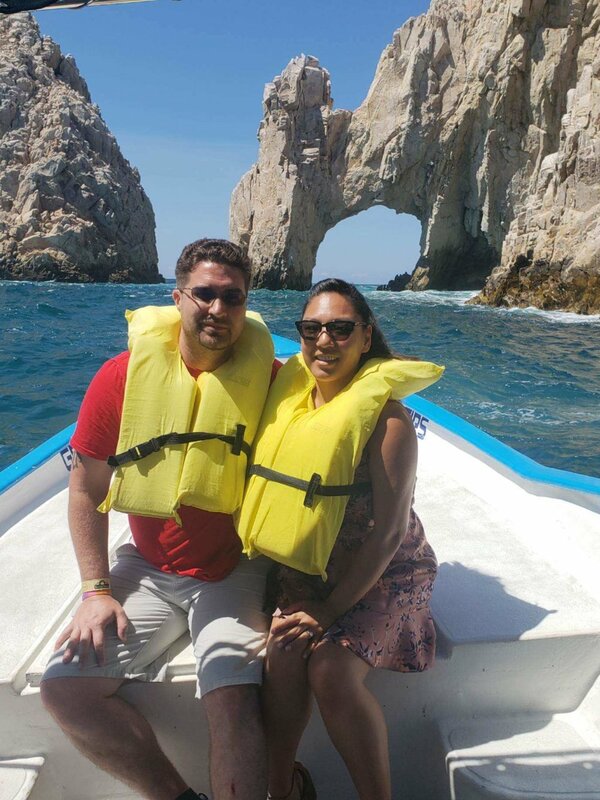 My husband and I chose Mexico and a budget for our honeymoon and Melissa sent us three options for our trip the next day with her thoughts about how each resort would fit our needs. It is extremely helpful that she personally visits these locations and can give you a first hand opinion of the resorts feel and service. Melissa also made sure to let the resort know that we were honeymooning, which privileged us to honeymooner perks throughout the week.